On Saturday night during her Las Vegas show, Britney Spears decided to slam the press in the middle of the performance for never giving her a break. Besides, the star wanted to prove that she really has a good live voice and she did just that! At the end of one of her numbers, the celeb took the mic off of the stand and began ranting. ‘The press and the media my whole life, because one minute they tear you down, they are really horrible, and the next minute, you are on top of the world. But, I have never really spoken about, you know?’ she said addressing the crowd. However, this time, Spears wanted to give media ‘something to talk about, ’ and so she spoke openly, keeping it real. But just when we thought she’d rant some more, the star started singing a cover of Let’s Give Them Something to Talk About by Bonnie Rait. How appropriate! The audience loved it and started cheering her on as Britney proved once and for all that she has golden pipes. This was a diss to all of those who accused the star of always lip syncing during her live shows. 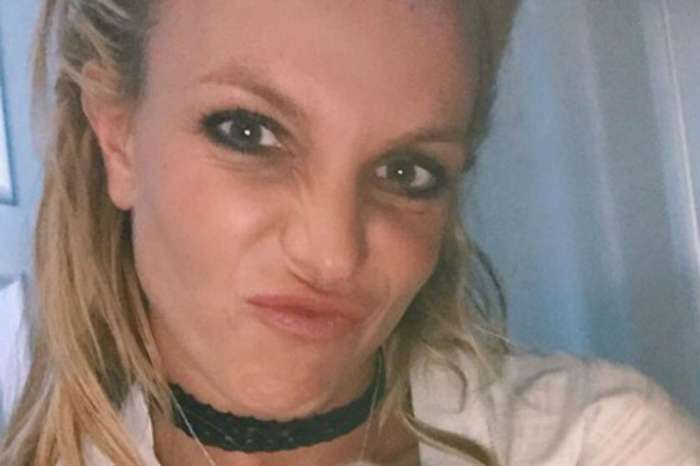 Back in June, Spears addressed those allegations on Israeli TV, admitting that they anger her a lot. According to the star, dancing and singing live on stage is a lot of hard work and not getting credit for it is irritating. All in all, we can safely say that Spears is getting some props for this performance at least. The singer is set to wrap up her Las Vegas shows in December. What did you think about Britney Spears’ surprise live cover?